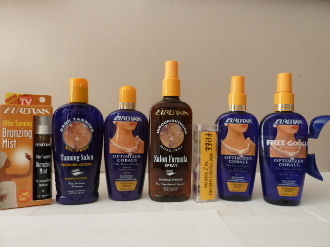 Not sure which EuroTan is getting you the darkest? Can't decide between Lotion or Spray? Here is the NEW Variety Pack from EuroTan at a great price.